My beautiful mother was a young career woman probably through necessity for financial security back in the day. 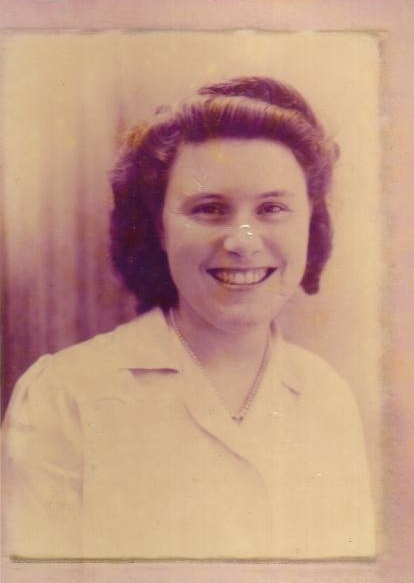 Three months after my birth, she started work with Taylor Woodrow in January 1950 and retired from the same company when she turned 60 years old. I recently found among other things, her letter of acceptance from Taylor Woodrow which mentioned remuneration of £4.0s.0d per week. Mum kept every document, photo, postcard; letter ever sent to her not to mention locks of hair and pressed flowers saved from every occasion. She was a collector of memories. Because Mum was always at work, as a small child, I only spent time with her for an hour or two in the evenings before it was my bedtime and at weekends of course. She made every minute quality time packed end to end with teaching me different things. We always had a splash fight at bath time after which she mopped up the mess with no annoyance or complaints whatsoever, followed by a bedtime story. Just as with my Grandparents living in the same house, I never heard a raised or angry tone from my mother’s mouth. She was a woman of self-discipline. My earliest memories were of Mum teaching me to knit, sew and craft of all kinds. She encouraged an ongoing collection of any bits and pieces useful to craft home-made presents for relatives appropriate for the occasion. Her button tin and sewing basket were treasure troves of unusual oddments through which she let me rummage any time. My mother was a very patient but exacting teacher who firmly insisted I got things just right or try again until it was! I owe her for the strong tenacity and attention to detail I am blessed with today. Mum smiled and laughed a lot. 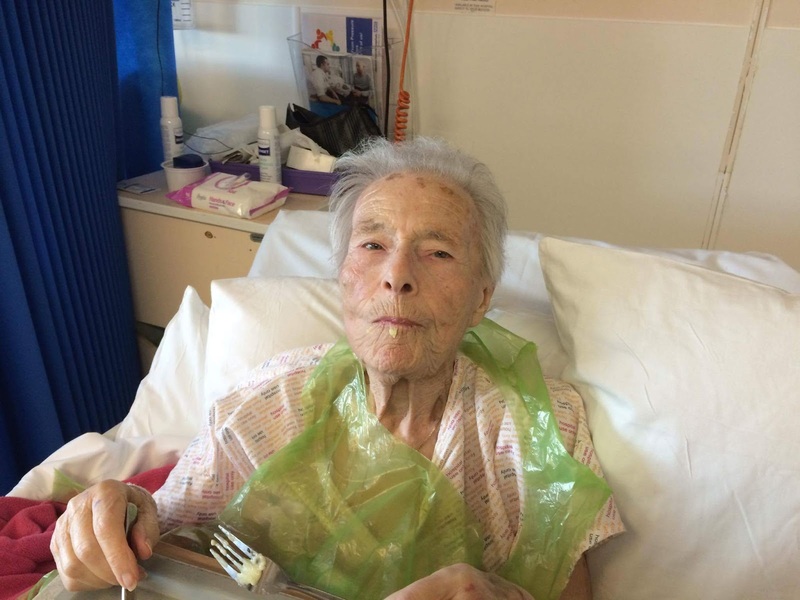 She appreciated a good joke and loved all the comedy shows on Radio and TV just as she was interested and curious about the lifestyles of other people at a time when the floodgates of immigration opened up our part of London during the 60’s. Mum once sent me to befriend a girl my age in the newly arrived Indian household a few doors up because she wanted to know what food was cooking! She commented that the smell of whatever it was caused her to inhale as much as possible when she passed by their house because it smelled so good! She was a woman of dreams. My mother was an extremely observant woman who generally only voiced the good or quirky things she noticed. A logical thinker, almost Boolean, she was difficult to argue with on topics surrounding ethical behavior as there were no shades of grey in her book. Growing up I quickly learned that I would be in more trouble for telling a lie than whatever it actually was I tried to cover up! I’m sincerely thankful to my Mum for this insight and training in honesty which she inculcated in me. In summary, I am so happy that my eldest daughter Tina and I were able to spend October at home in UK this year to spend time with Mum before she passed away. I know she thoroughly enjoyed seeing us even though she understood it was a temporary thing as our lives are here in Australia and Papua New Guinea. 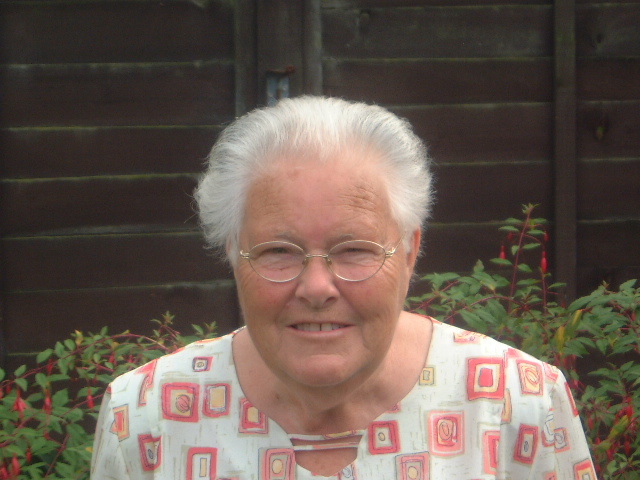 In the family this side of the globe she left four Grandchildren and two Great Grandchildren. Mum recently confided that she really hated being bedridden but cheerfully accepted her lot, often expressing thanks for the care she received from the staff in Kingsland House. She often voiced the fact that there were folks worse off than she was. Margaret Cynthia Retter fully enjoyed her retirement years filled with travel and shows; as it should be for someone who worked so hard throughout her lifetime and because she could! Since my mother departed peacefully, I like to imagine that she was ready to go and chose her own time to leave us. Huge acknowledgement goes to my cousin Rose Joseph for stepping into the gap for my mother’s care when I was unable due to distance and work commitments. Thank you so much.